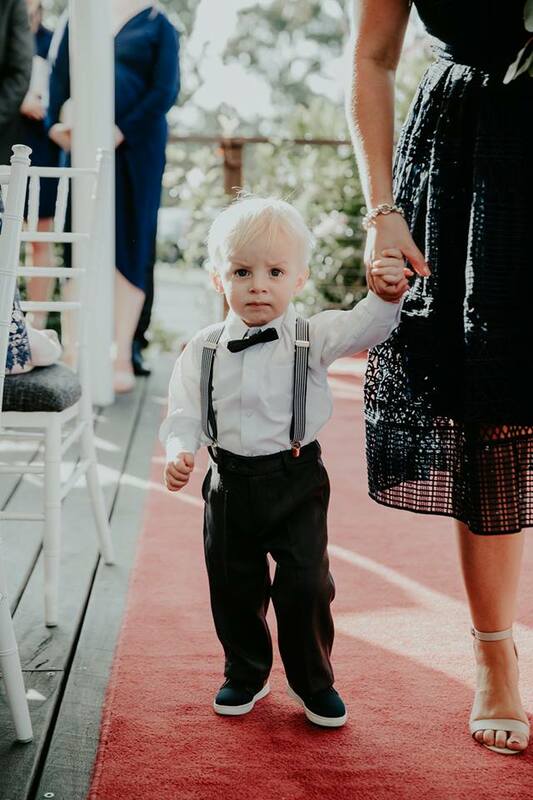 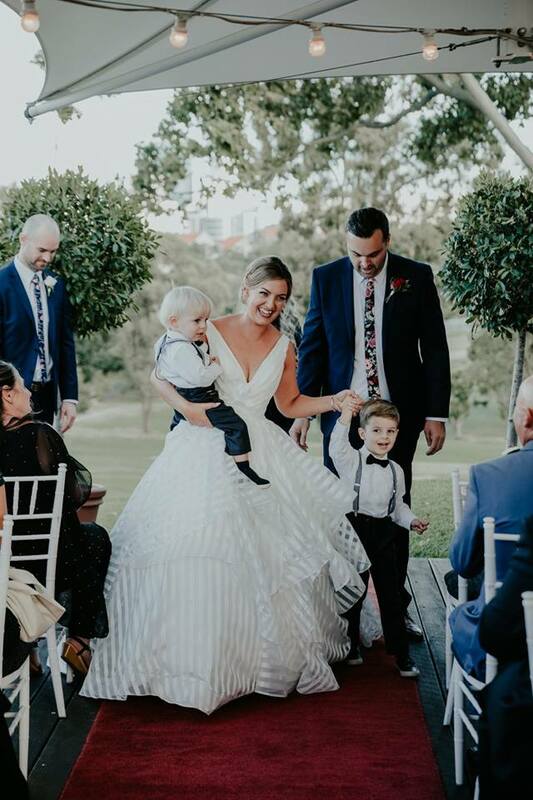 What a happy day it was for Megan and Hugh’s Victoria Park wedding with their sons perfecting their roles as the cutest little page boys. 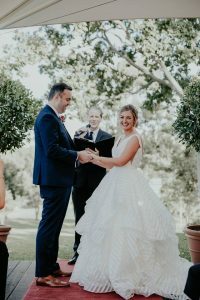 The couple opted for an unplugged wedding ceremony to encourage their guests to relax and engage in the ceremony they had put so much thought in to, and what a great decision that was! 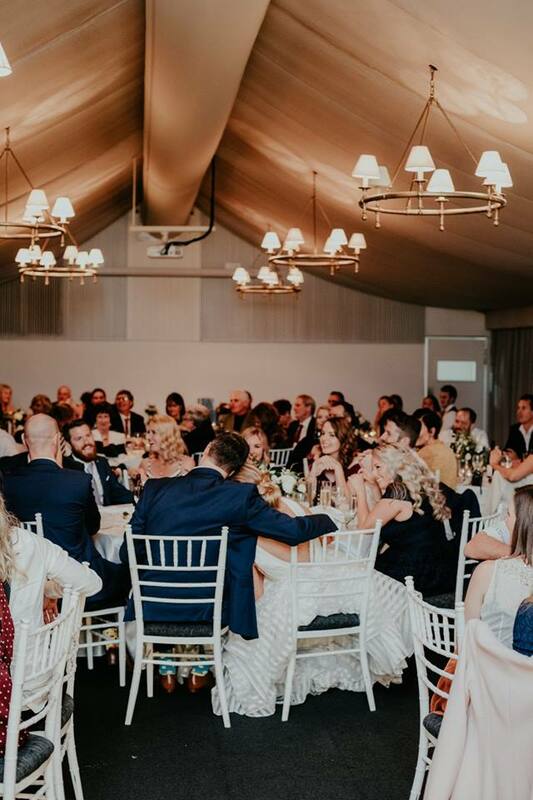 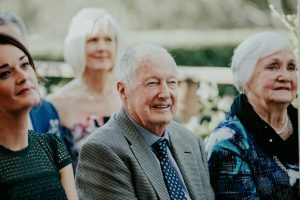 We love how Freya from Ethereal Photography captured the guests enjoying the ceremony and glowing with love as they watched Megan and Hugh become husband and wife. 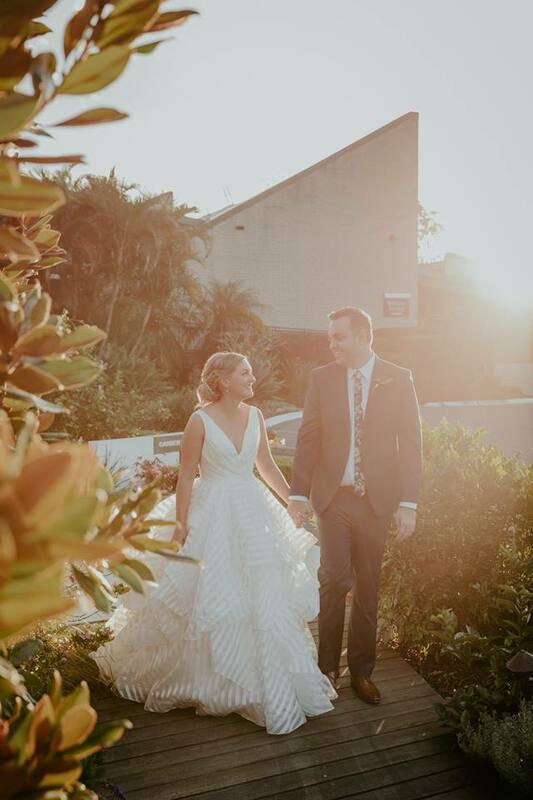 Megan and Hugh first met when they were teenagers at an after school job. 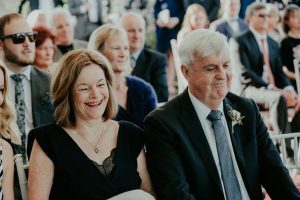 Hugh left to live in London and they both soon realised they couldn’t be without each other so they reunited and have been together ever since. 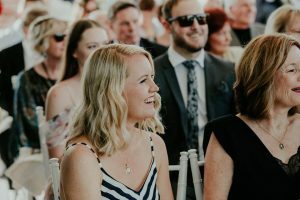 Excited to be expecting a baby together, they took a short trip away to Noosa for Hugh’s birthday, Megan recalls feeling very unwell. 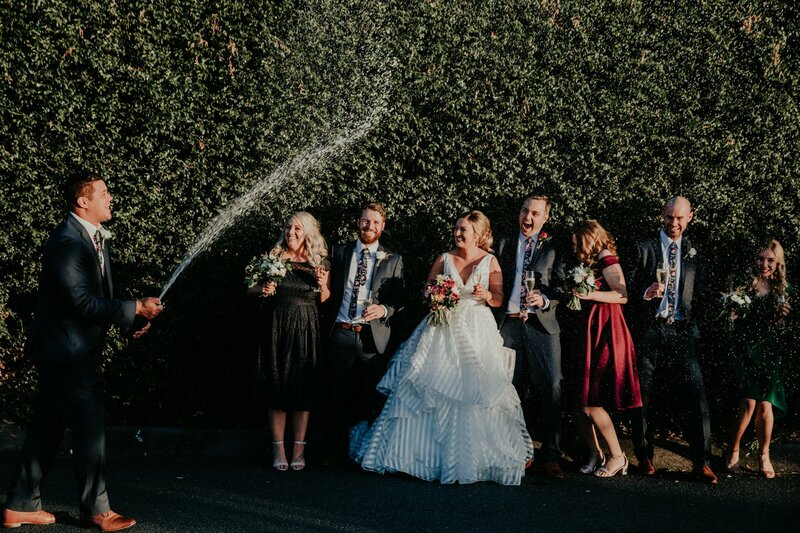 Hugh had many ideas about how and where to propose but none of them suited Megan with her all day morning sickness. 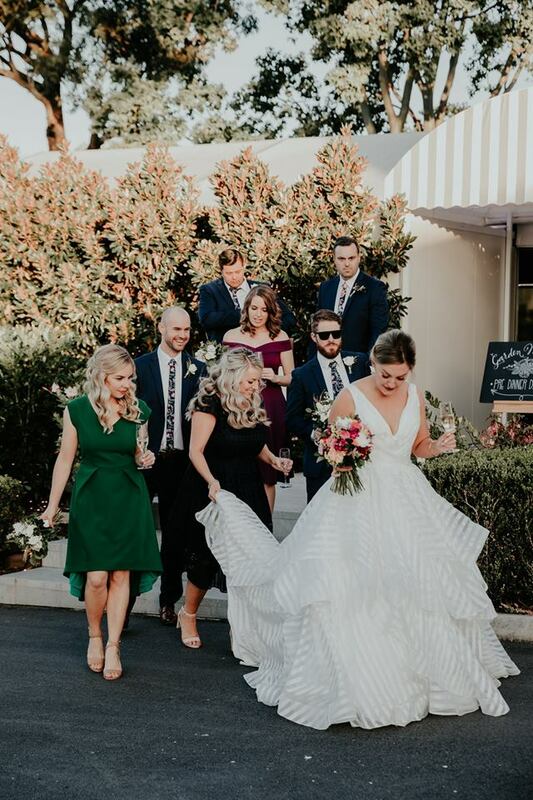 The morning of the proposal Hugh had tried a number of times to get Megan to leave the bed of the hotel but nothing was going to budge her. 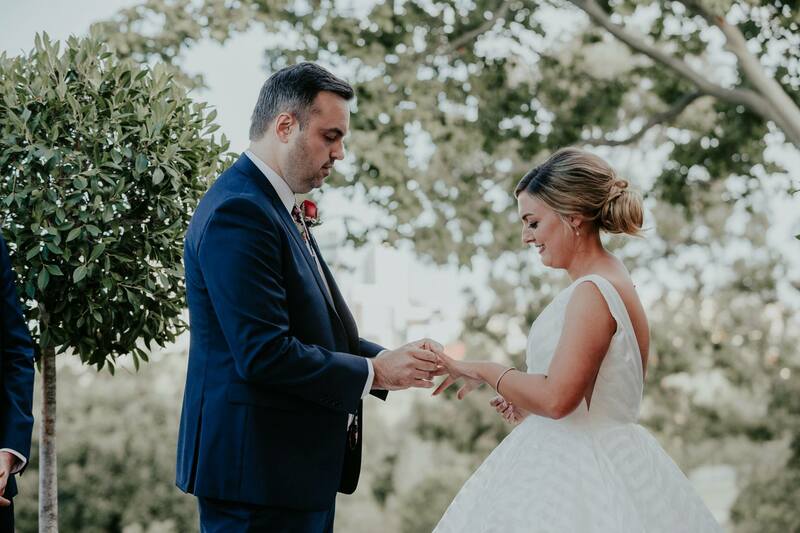 Hugh couldn’t wait a moment longer and simply dropped to one knee and asked Megan to marry him. 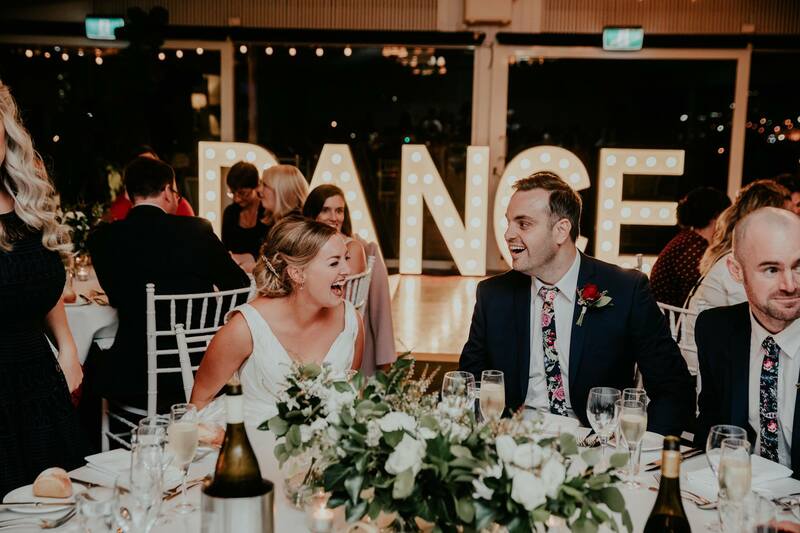 Megan was so surprised and the excitement and love she felt made her forget she felt ill! 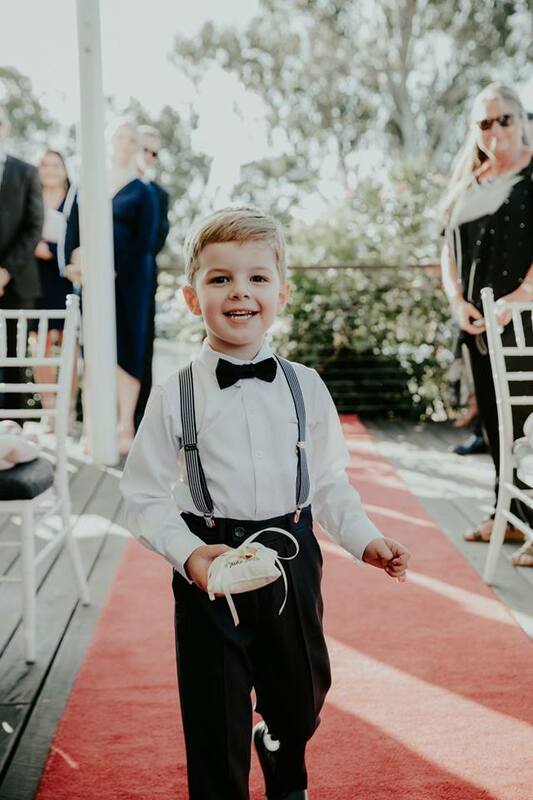 This also cemented how much Hugh considers his birthday week to be the most important week of the year. 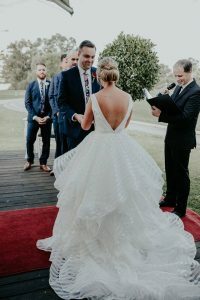 The couple shared surprise vows with each other that they heard for the first time during the ceremony which were both heartfelt and fun. 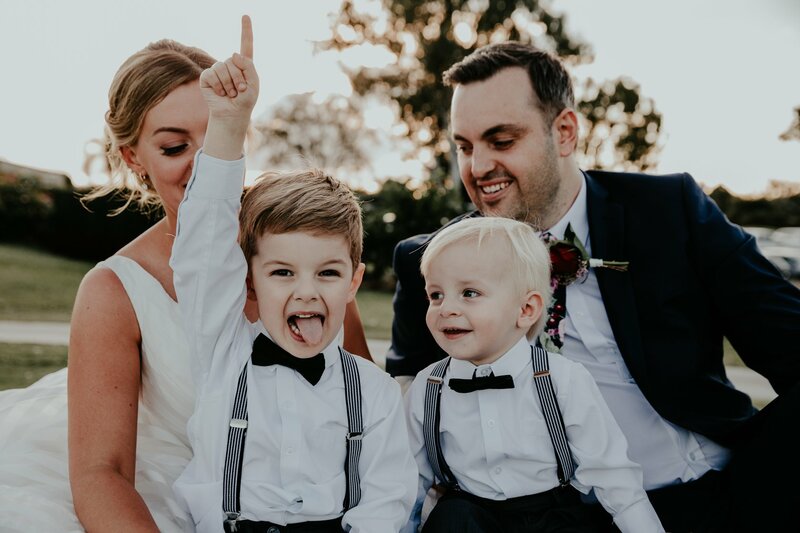 With a safe delivery of the rings from a very special little ring bearer, Megan and Hugh, said “I Do” and sealed their marriage with a kiss! 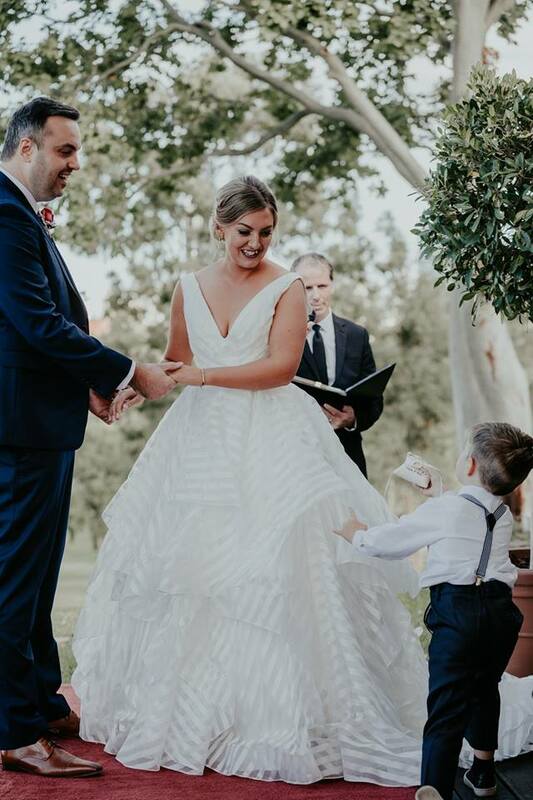 We love this gorgeous shot of them stepping in to married life as a family, glowing with happiness! 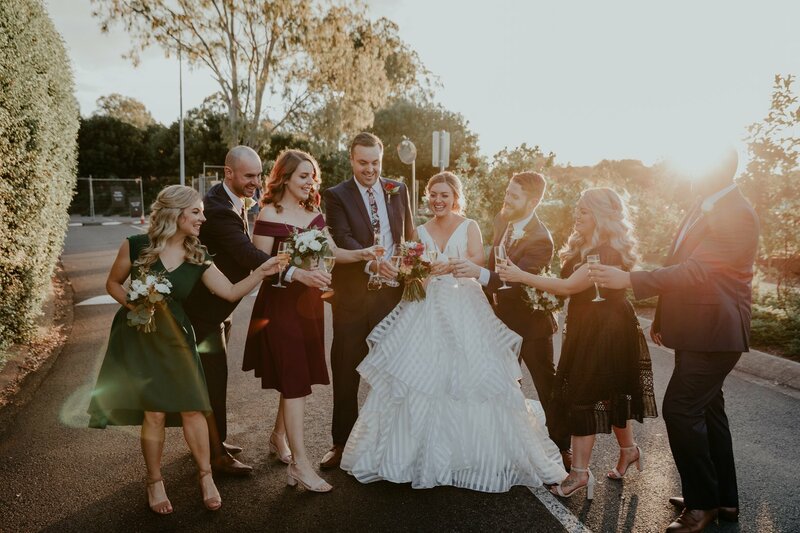 Congratulations to the happy newlyweds and thank you for choosing Jamie Eastgate from Brisbane City Celebrants for your special day. 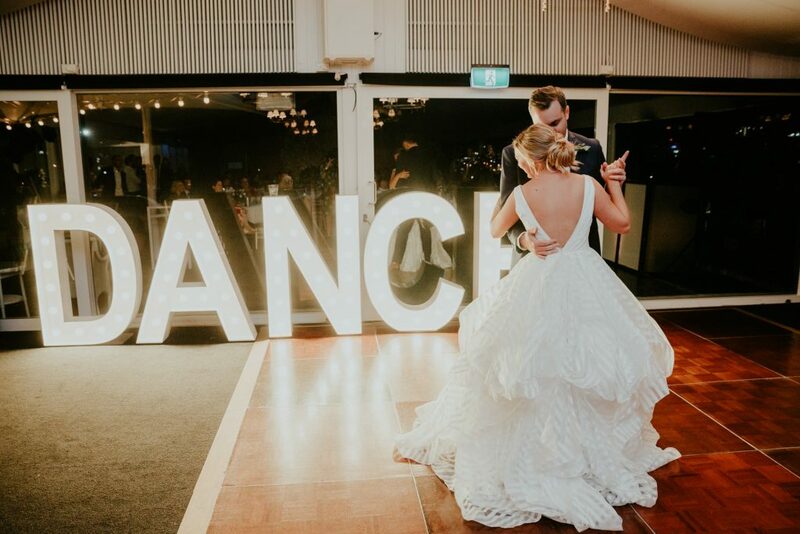 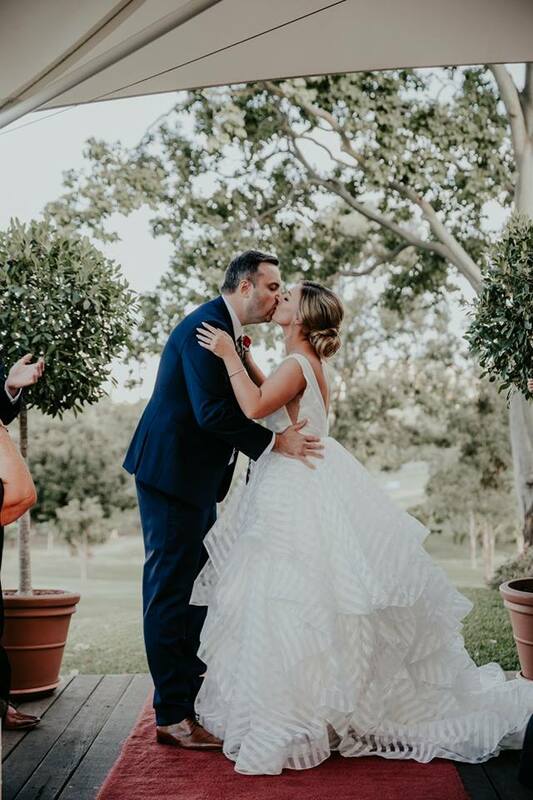 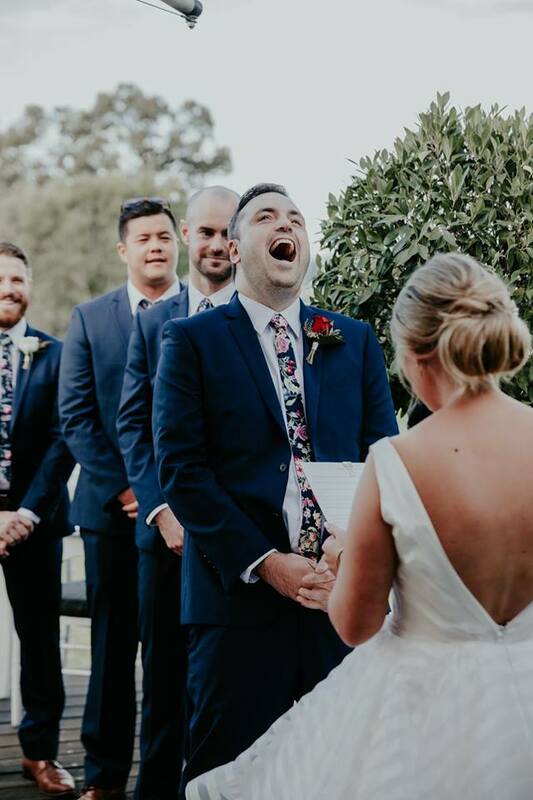 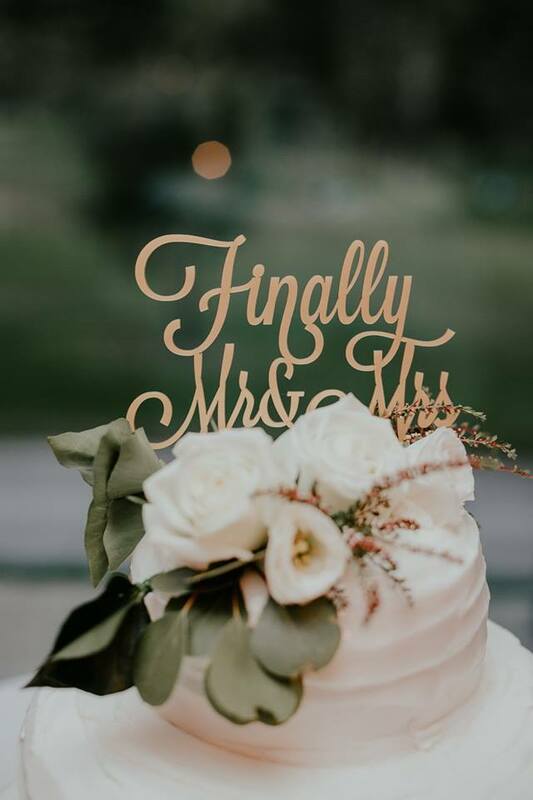 If you enjoyed hearing about this Victoria Park Golf wedding, and are looking for a Celebrant for your Brisbane wedding, Jamie would love to hear from you. 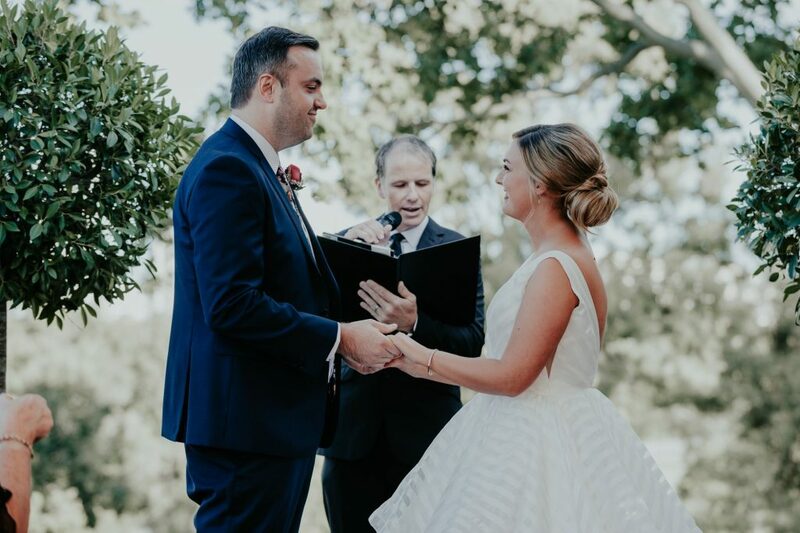 Contact Brisbane Celebrant Jamie now to confirm availability for your special day.